Boeing Receives 25 Additional Order 737 MAX 8 From Jet Airways. 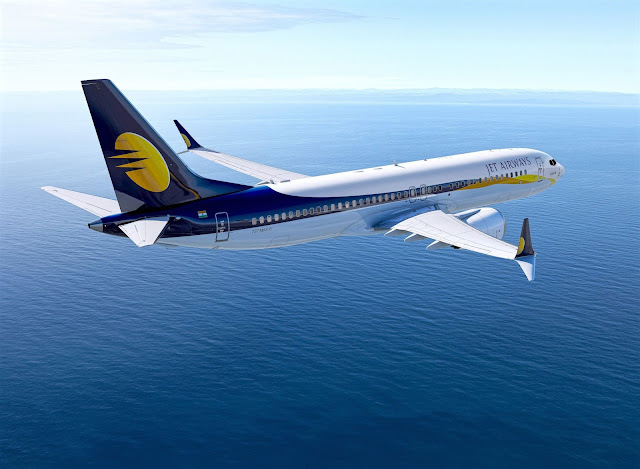 Jet Airways of India has placed a new order for 75 Boeing 737 MAX aircraft. CEO, Vinay Dube, said: "This additional order again emphasizes our confidence in Boeing, it also reaffirms our commitment to operate extremely modern, reliable and fuel-efficient aircraft. The association of Jet Airways with Boeing dates back 25 years, since the airline was conceived. " Jet Airways announced its first order of 75 MAX aircraft in 2015, as part of a strategy to "upgrade" its fleet with the most modern and "environmentally progressive" aircraft. The most recent order will support the future expansion of the airline. Jet Airways is ready to receive its first MAX airplane later this year. The 737 MAX is a family of aircraft that offer 130-230 seats and have a range of approximately 7,130 km. They incorporate the latest CFM International LEAP-1B engines and "advanced technology" winglets, and are the best-selling aircraft in Boeing's history, accumulating more than 4,400 orders from 96 customers worldwide to date.